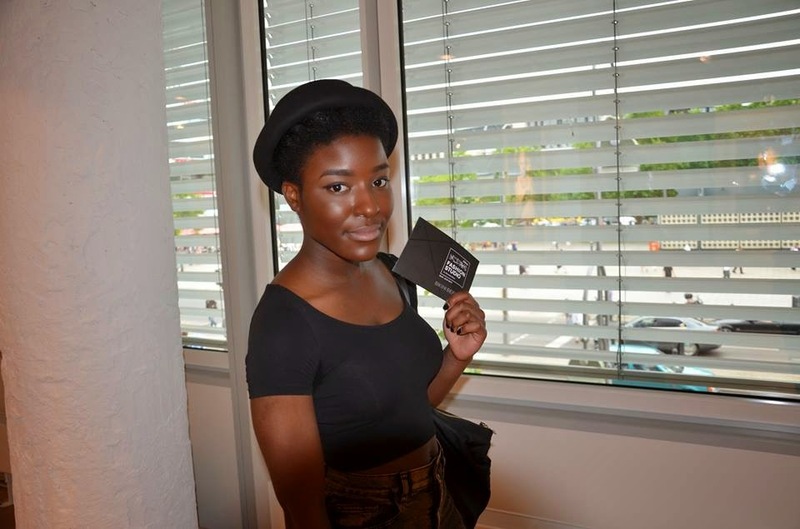 FABEAU TRENDS: IT'S BERLIN FASHION WEEK BABY! 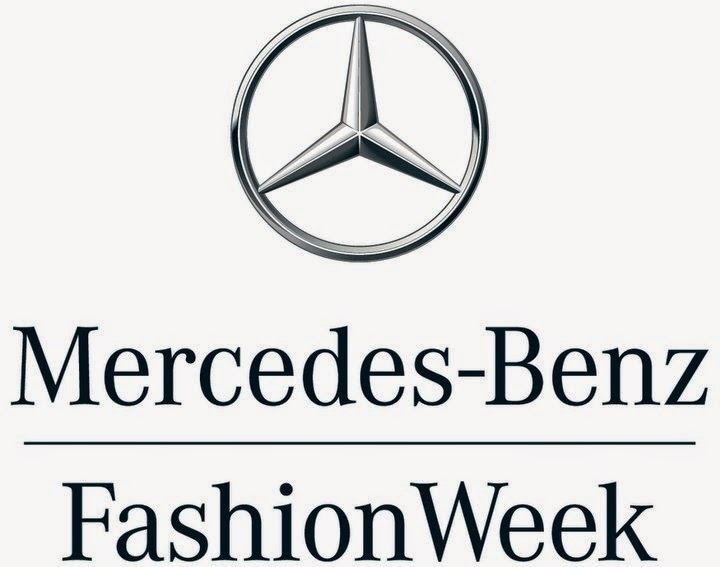 EN Yayy its finally fashion week in Berlin since Tuesday, 8th and I'm extremely excited to be part of it. Because of work I couldn't see much or wasn't able to be 100% in by now but as for tomorrow I took the day off so that I can make sure to attend those fashion shows or at least some and visit showrooms and all kinds like that. Actually I also got invited for an blogger event called Fashionblogger Café where bloggers get together and talk about blogging stuffs, sharing tipps and also getting the opportunity to connect with sponsors, designers as well. So I'm so happy for beeing invited! I even made my own business cards yesterday but I'll be showing them to you in one of my next fashion week posts. Also on saturday I got an invitation for the Anaglyph fashion show. Seriously for now my schedule is full planed. When I look back to the fashion week that we had earlier this year on january I didn't got any invitations or chance to go on such events. But things has changed and I'm really moving forward. Thank god! I'm in the making guys, watch out haha! So stay tuned for more details of the fashion week! Einladungen für Showrooms, Blogger Treffs, Shows etc. erhalten und freue mich tierisch drauf. Meine Fashion Week beginnt offiziell morgen erst, da ich noch nicht die Zeit hatte mich daran zu beteiligen aufgrund der Arbeit aber ich konnte zumindest in den letzten Tagen mal hinneinschnuppern. Die Zeit ist echt schnell vergangen! Ich erinnere mich noch an die erste Fashion Week diesen Jahres im Januar und zu deisem Zeitpunkt hatte ich leider noch keine Einladungen erhalten. Deshalb freue ich mich umso mehr jetzt die Chance bekommen zu haben. Also schaut vorbei, wenn ihr erfahren wollt was so in Berlin abgegangen ist.